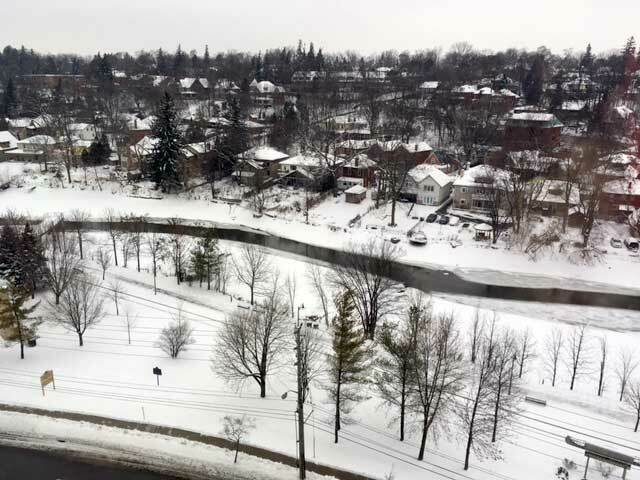 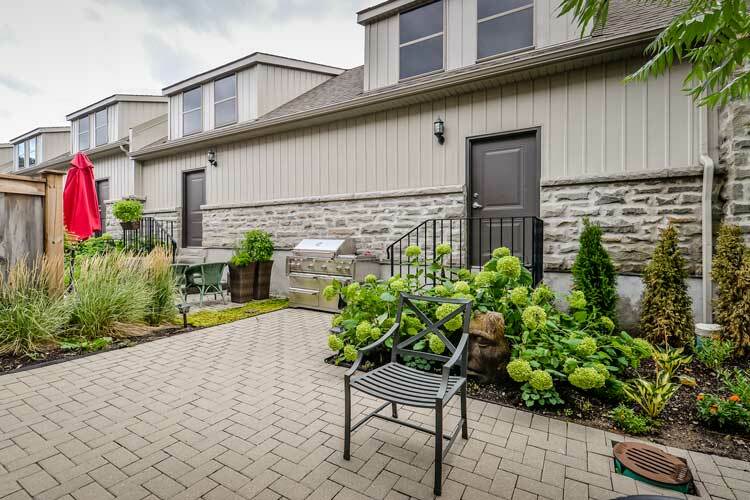 Stewart Mill is a collection of stacked townhomes nestled close to the Speed River and within minutes to downtown Guelph. 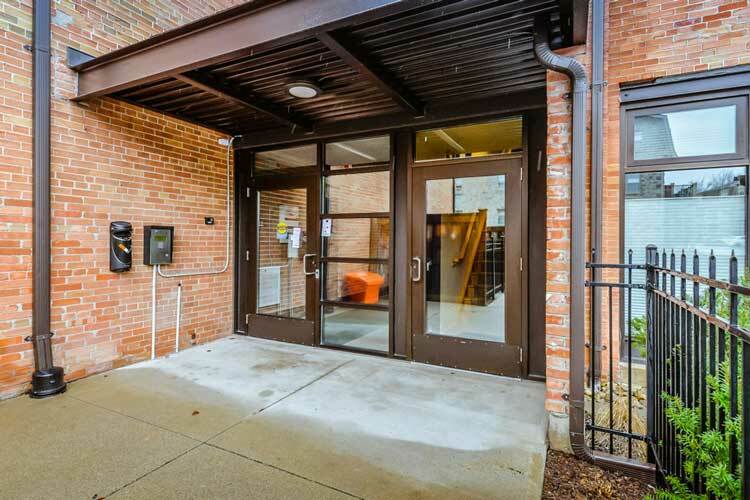 The complex consists of 39 single family townhomes and lofts built around a central courtyard. 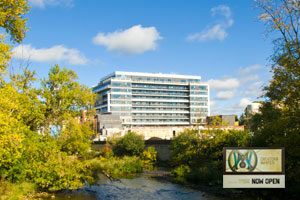 Historic Stewart Mill Lofts are located in the heart of downtown Guelph by the Speed river. 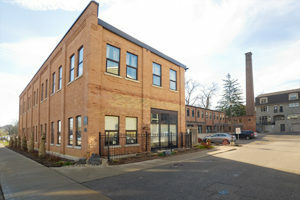 There are a total of 18 units developed and built in 2006. 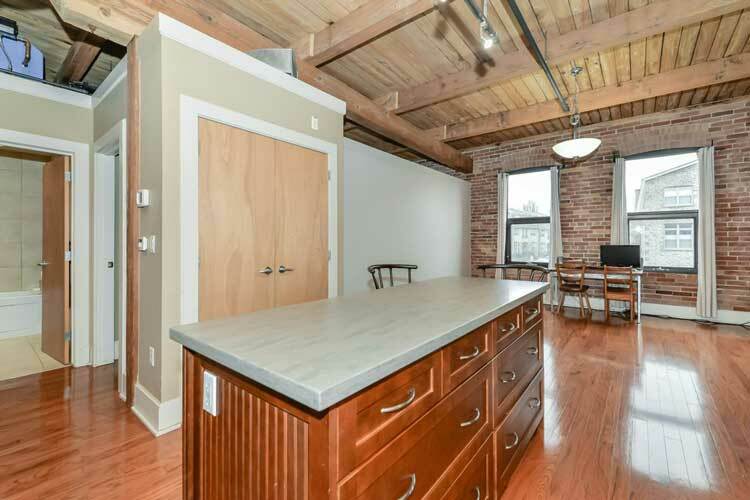 The lofts range between 950 to 1270 sq. 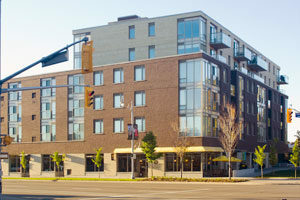 ft.
River House Condominiums is an 18 storey building located at the corner of Macdonnell St. and Woolwich St. in downtown Guelph built by the Tricar Group and completed 2014. 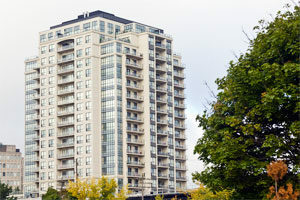 River Mill Condominiums is an 18 storey, 141 suite building was built by the Tricar Group. 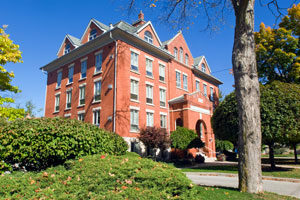 This is the sister building to River House Condos and is located at the corner of Wellington St. E. and Macdonnell. 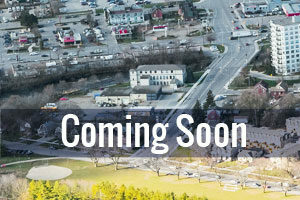 Completion early 2017. 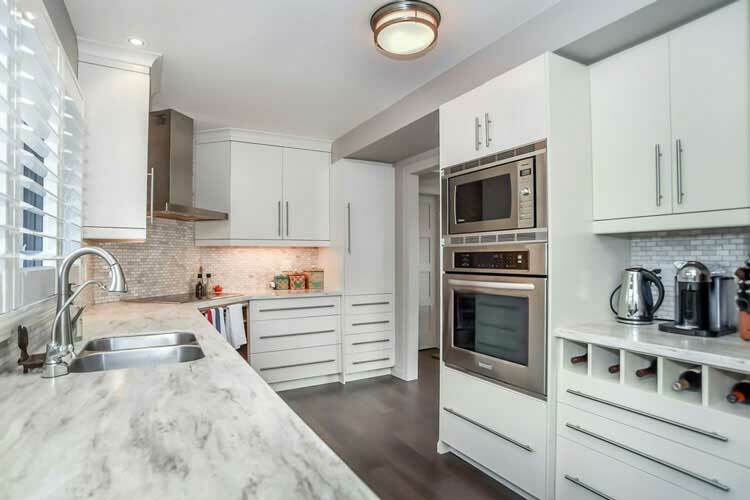 King Edward Place is a designated historic landmark consisting of 9 units each with a private balcony. 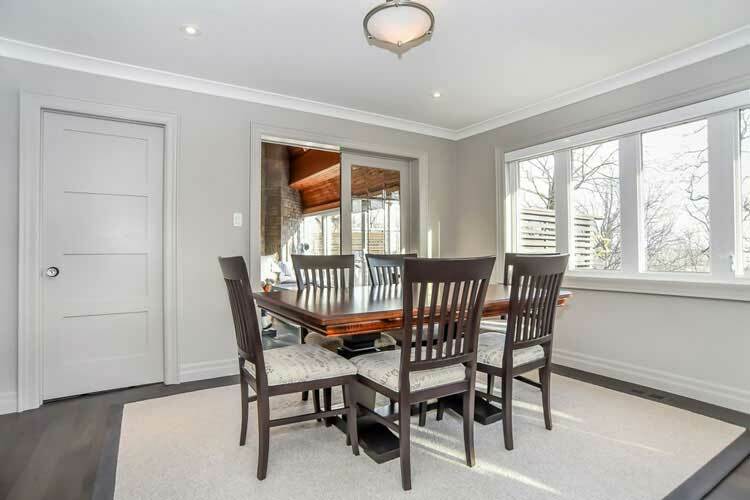 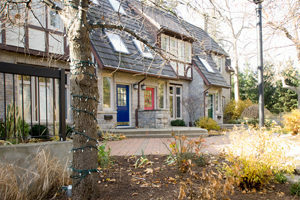 Easy walking distance to Downtown Guelph. 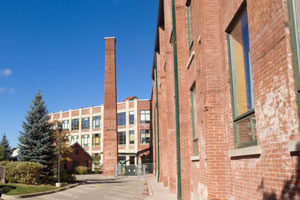 The Metalworks is a 10 storey building on the east side of the Speed River. 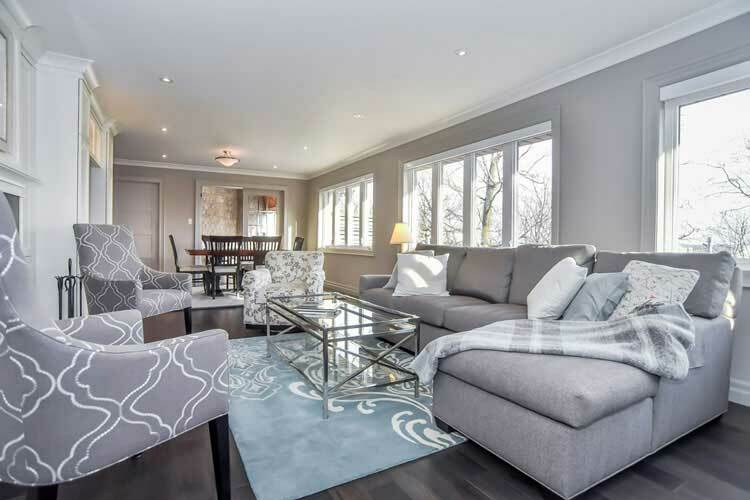 There are 133 suites ranging from 566 – 1050 sq ft. 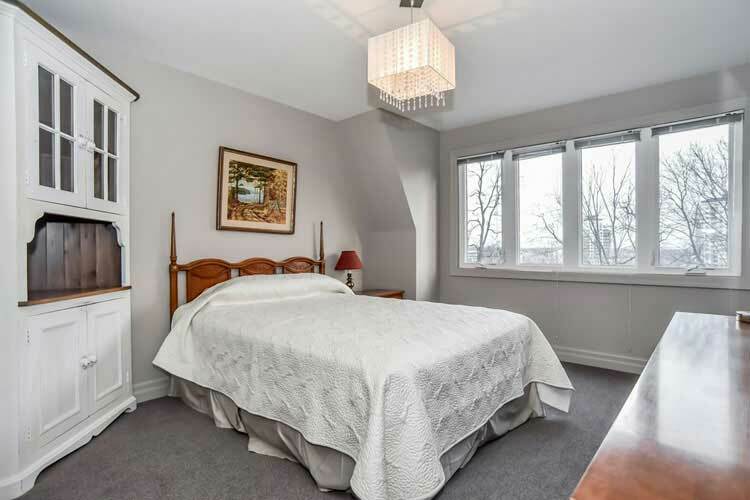 Walking distance to Downtown Guelph. 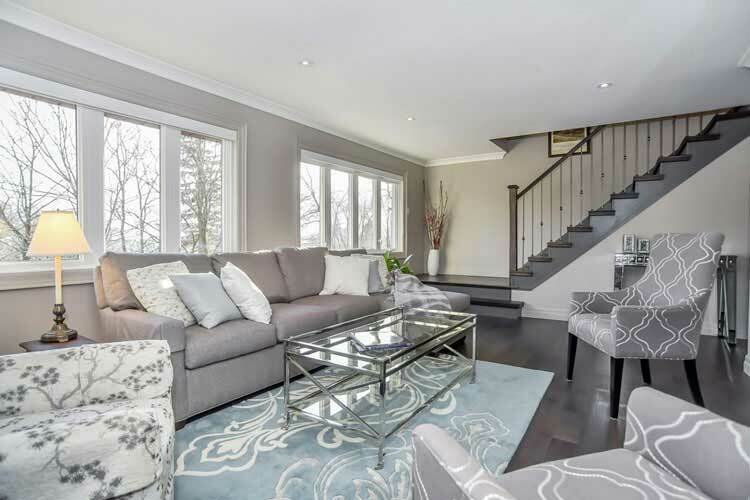 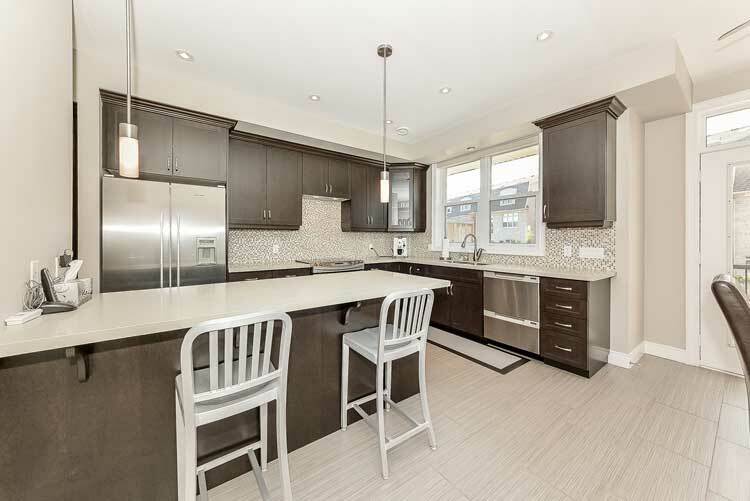 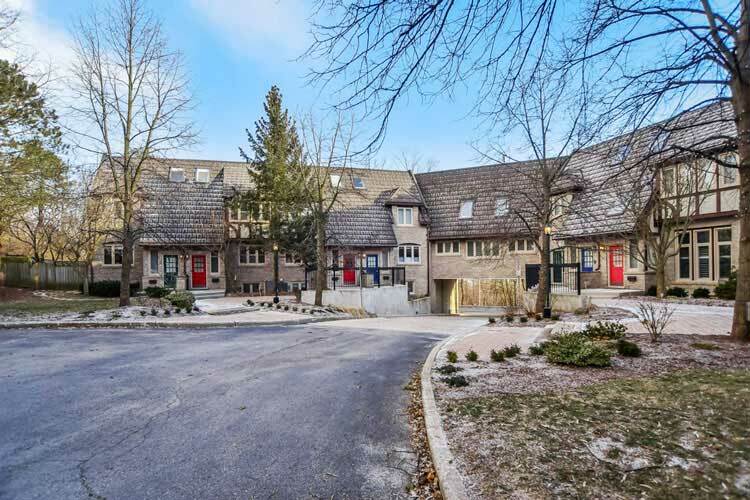 An enclave of 7 townhouse units located in historic St. George’s Park neighbourhood. 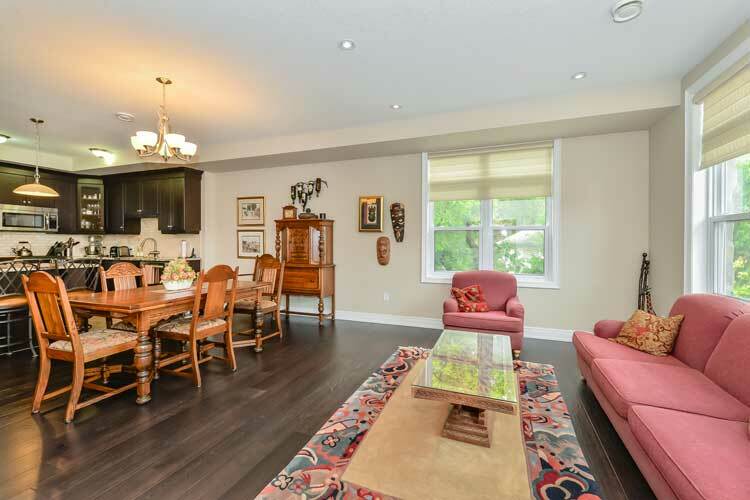 Easy walking distance to downtown Guelph. 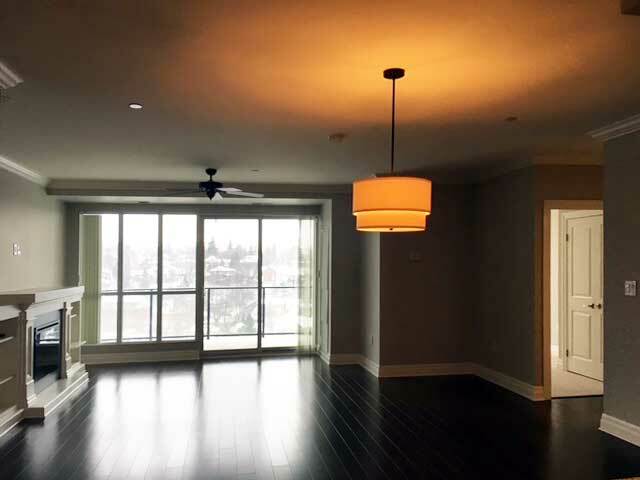 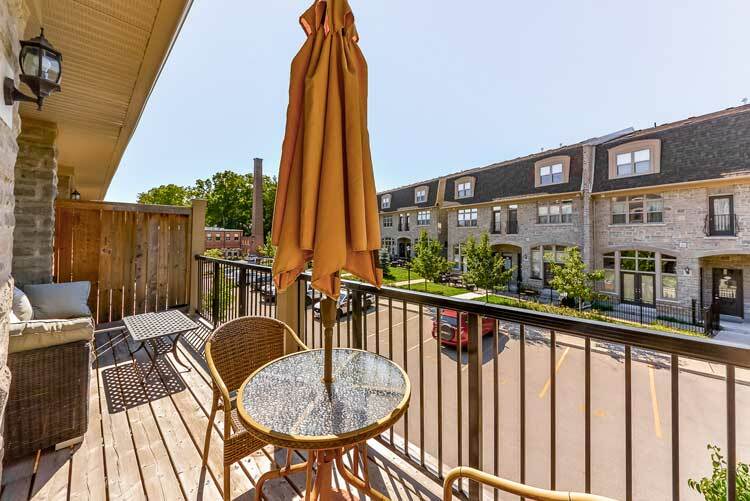 This condominium building is 6 storeys high and the main floor contains a Cafe with outdoor patio and boutique shops. 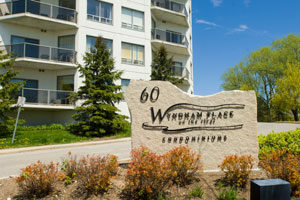 Located across from the Guelph Farmers Market. 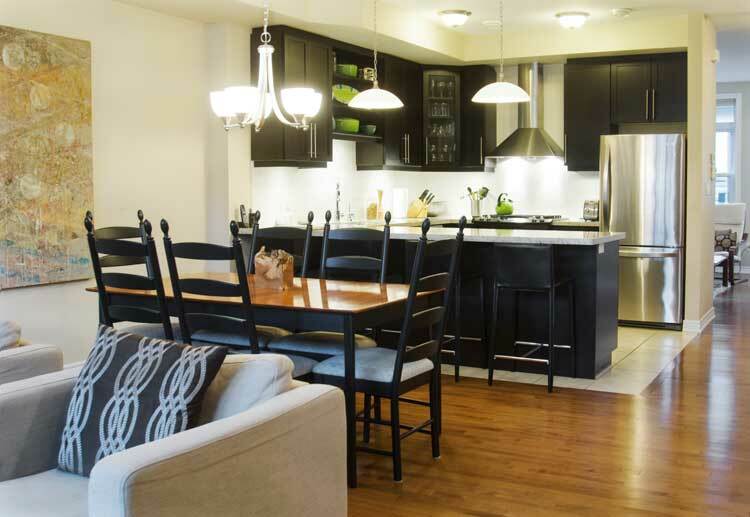 This townhouse condominium complex has 10 units in all. 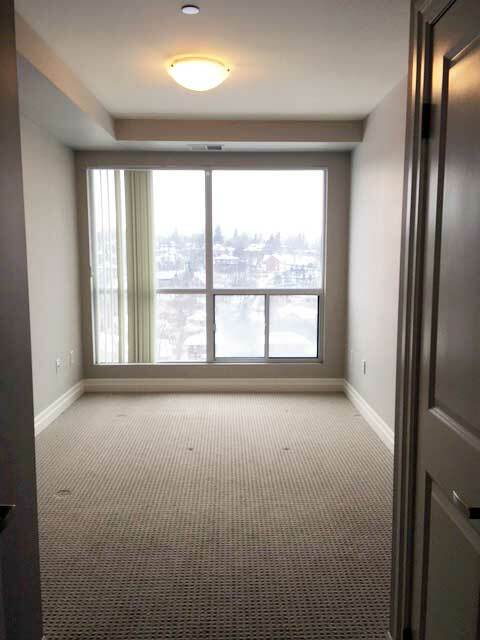 There is secure underground parking and each unit has a private balcony and terrace, storage room & locker. 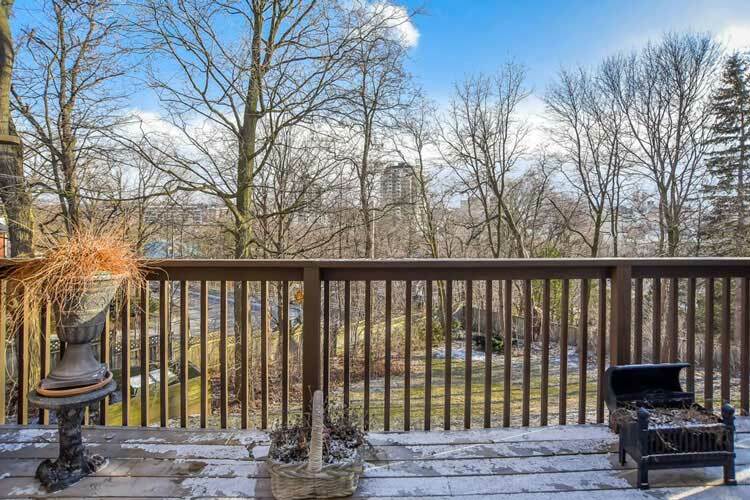 Easy walking distance to Downtown Guelph. 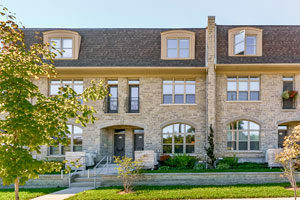 The Riverview enclave consists of 22 condominium townhomes situated across from York Road Park. 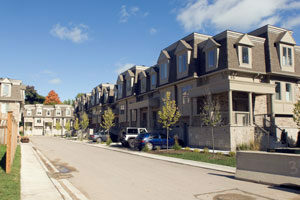 The units each have a single car garage and space for 1 car on the driveway. 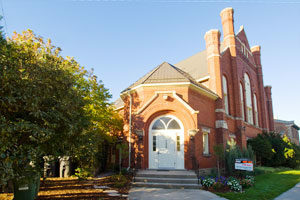 St. Paul’s Place is an historic church built in 1908 and converted to 7 condominium units in 1989. 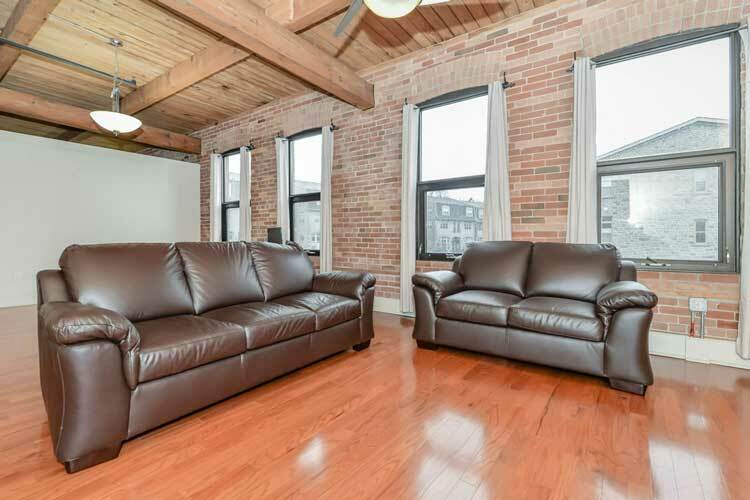 Located in Downtown Guelph. 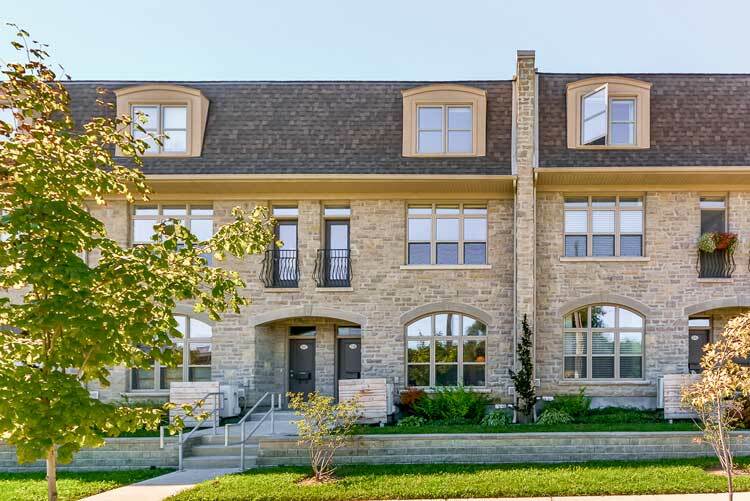 Glasgow Condominiums is comprised of 5 units constructed in an old church and 9 townhome units. 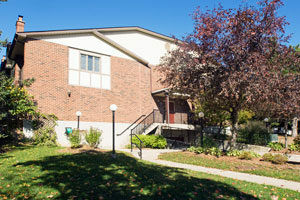 Location is a couple of blocks to Downtown Guelph and the Guelph Farmer’s Market. 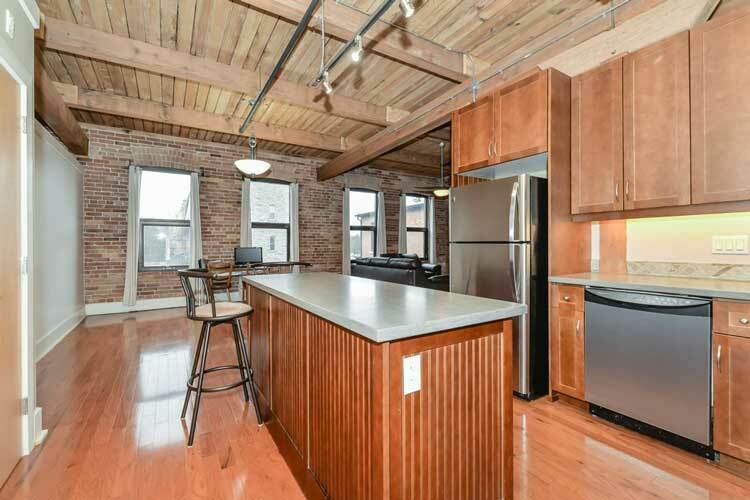 Converted mill originally built in 1902 and converted to condominiums in 2003. 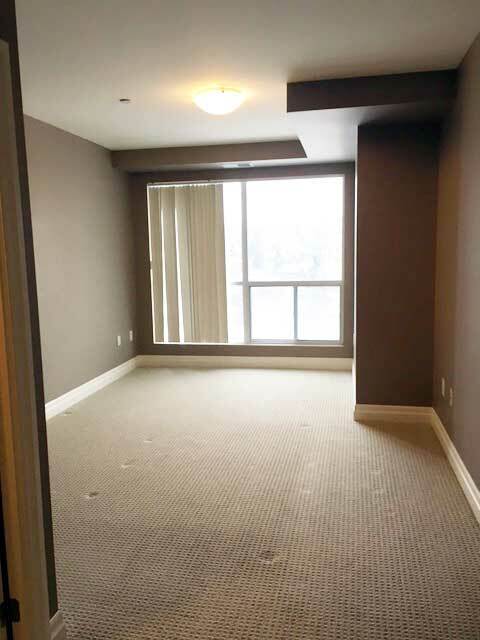 Party Room in a separate building on the property. 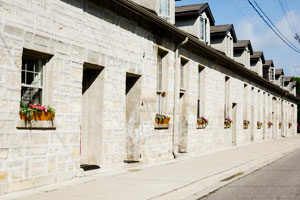 This former foundry, then creamery was converted into townhouses in 1981 and won the Guelph Arts Council Heritage Award in 1982. 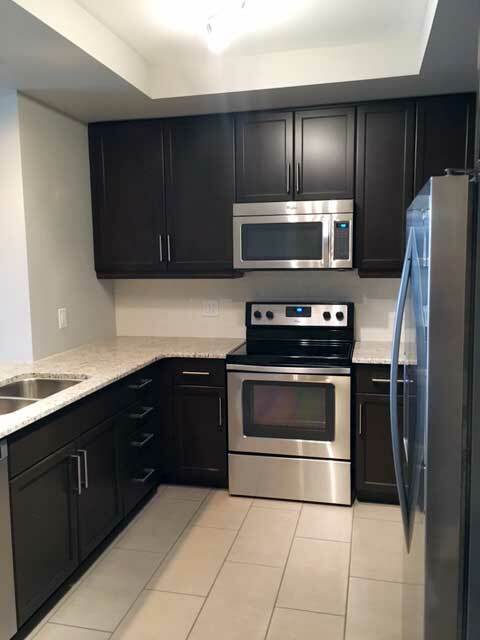 There are 10 units. 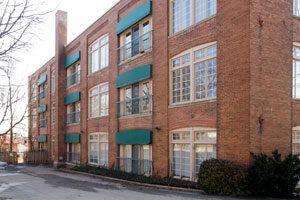 Lofts at 40 Northumberland Dr. 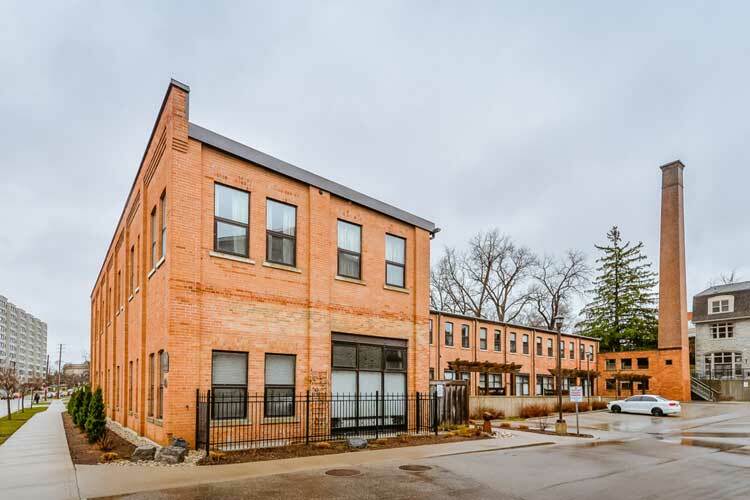 This former textile factory was built in 1911 and developed into apartments in the late 1980s keeping the exterior virtually untouched. 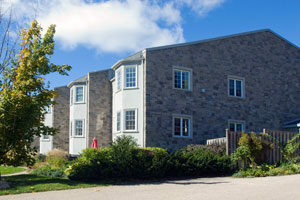 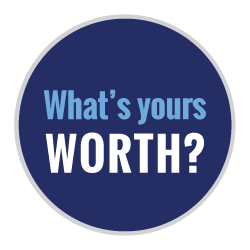 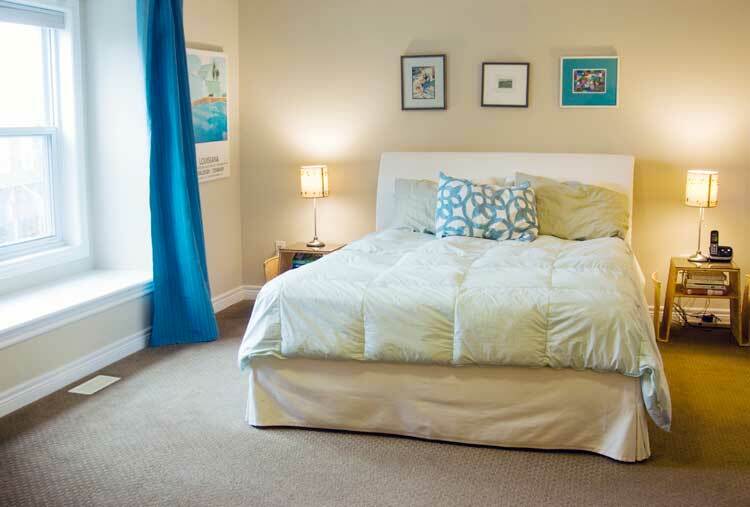 There are a total of 18 units and all are within a stone’s throw of downtown Guelph. 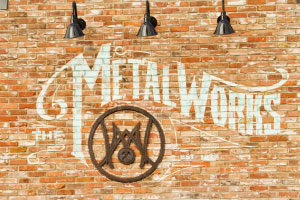 Phase 2 of the Metalworks condominium development will consist of 132 units. 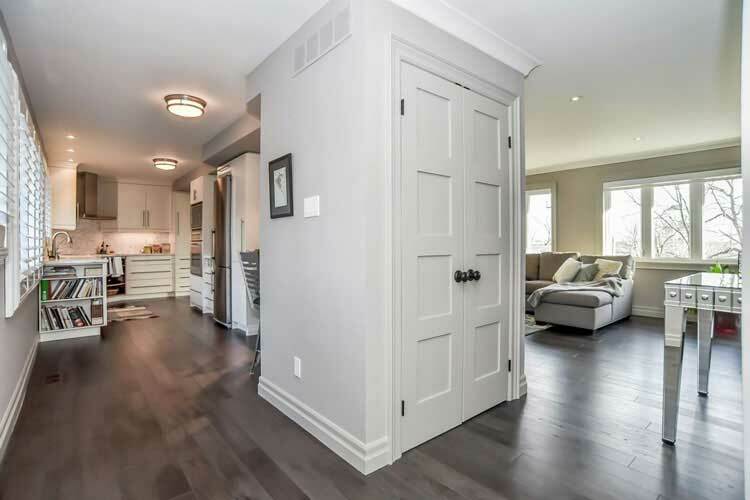 Expected completion date is early 2019. 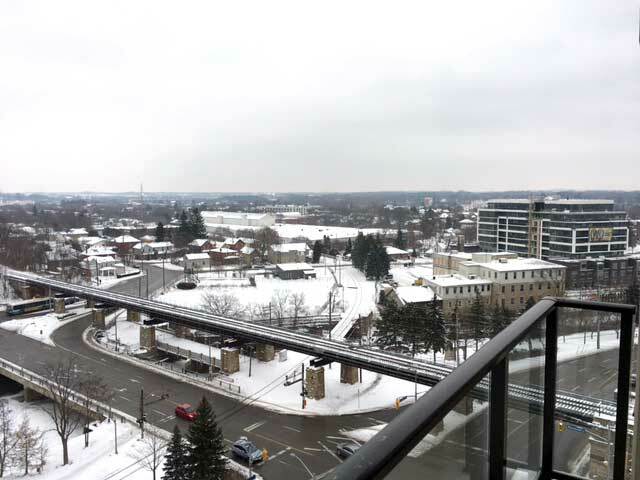 This 10 storey, 119 units, condominum building is close to parks and trails in downtown Guelph. 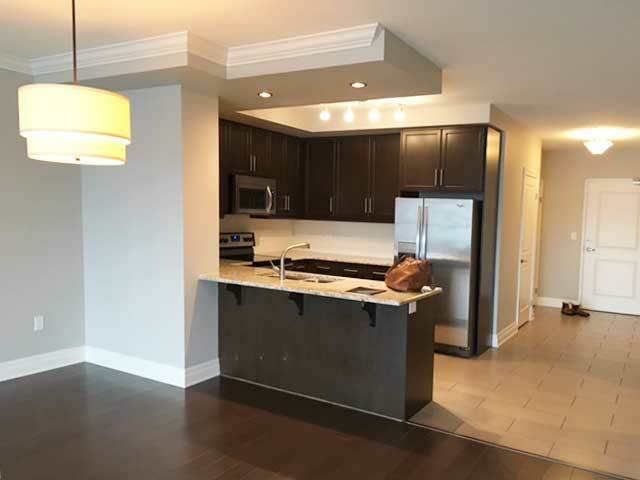 Easy access to restaurants, shopping and transit. 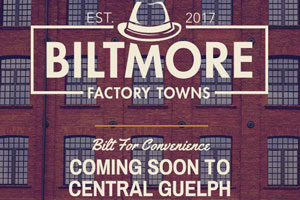 There will be 20, two-storey, on-street townhomes and a 42 unit apartment building located on site of the old Biltmore Hats factory. 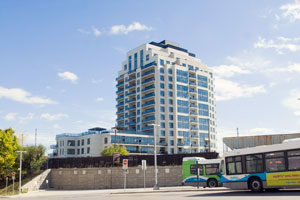 This 14 storey building is scheduled to start construction early 2018. 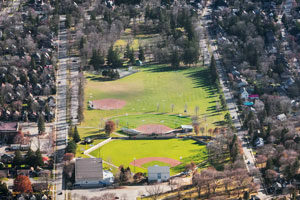 The complex will consist of a total of 140 apartment units. 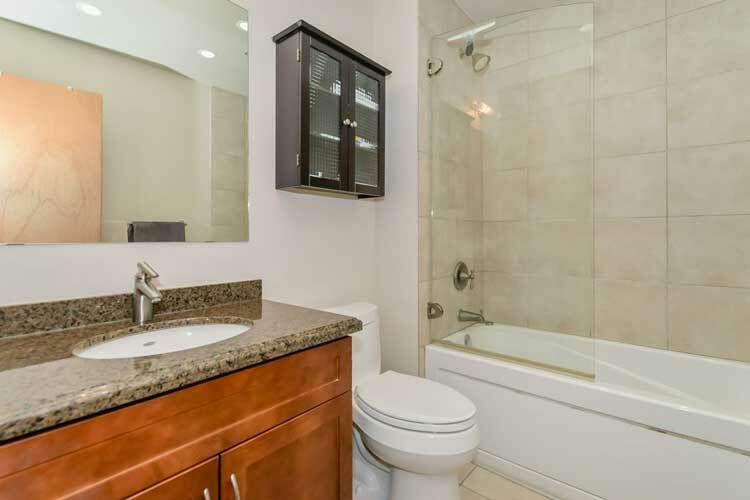 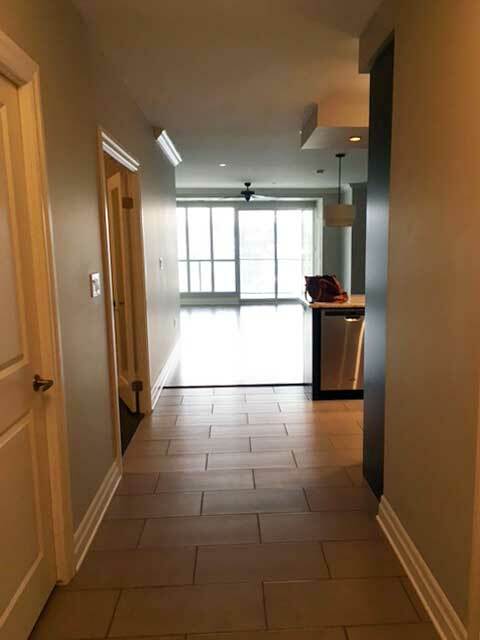 A 105 condominium townhouse complex within a short walking distance dowtown and Exhibition Park.